Proponents of telecommuting say that it can increase worker productivity, save on real estate costs and lower employee turnover. With these advantages, businesses are more open to allowing their employees to work remotely. There are many options to allow for remote workers. VoIP phone systems can connect multiple offices seamlessly , high definition video conferencing can allow for face to face interaction, and users can remotely connect to a company server to allow them access to files and calendars. There are things to consider before implementing a telecommuting work force option. Mashable outlines 4 things to consider for telecommuters. 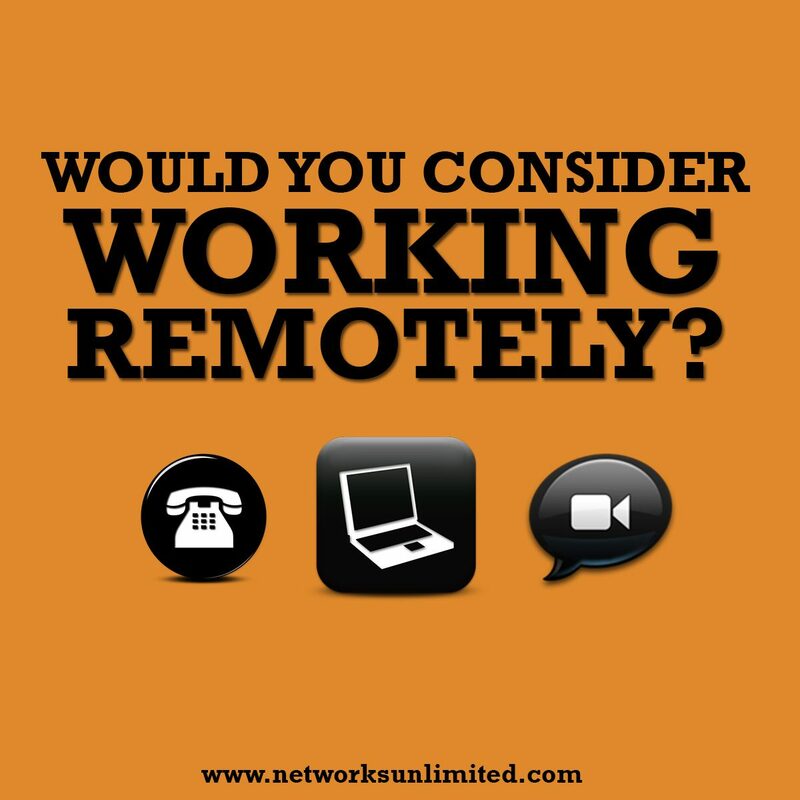 Would you ever consider remote workers at your business or have you worked remotely yourself?